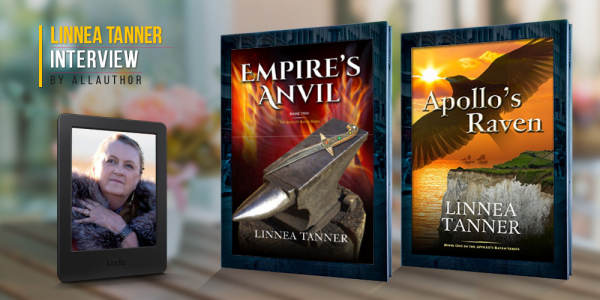 Award-winning author Linnea Tanner weaves Celtic tales of love, magic, adventure, betrayal and intrigue into historical fiction set in Ancient Rome and Britannia. Since childhood, she has passionately read about ancient civilizations and mythology which held women in higher esteem. 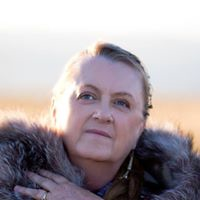 Of particular interest are the enigmatic Celts who were reputed as fierce warriors and mystical Druids.